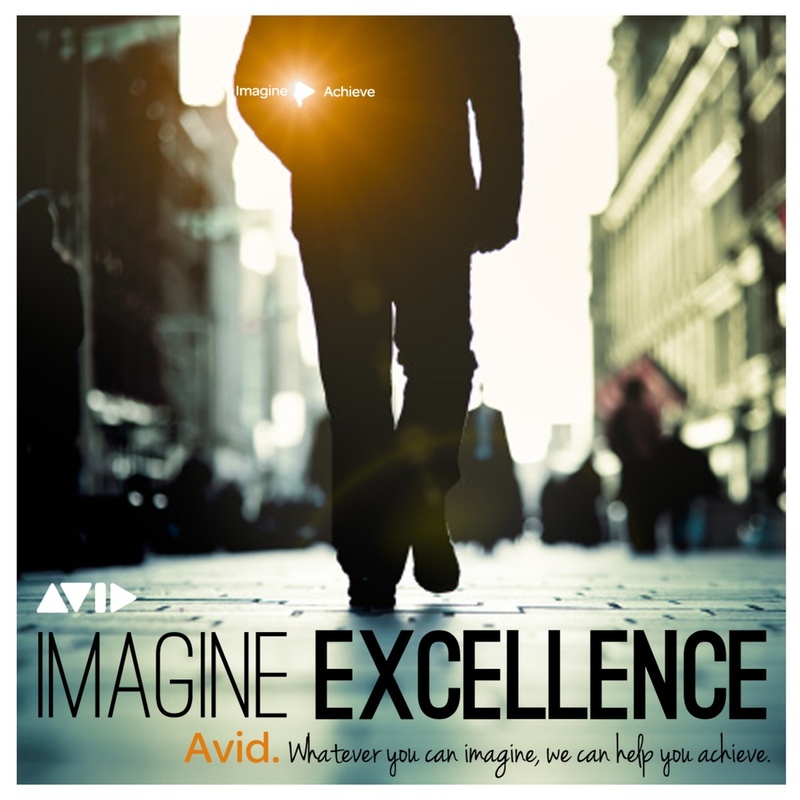 Background: Avid purchased several product-branded companies that made hardware and software for music and video production pros. Not surprisingly, these folks were very attached their tools—and the companies that made them. Assignment: Build a master-brand that could be embraced by Avid’s new B2C customer base without freaking out existing enterprise-level clients. The Work: From a new logo, packaging and positioning, to new sales-training materials, we built a branded house from the ground up—working closely with channel marketers who understood what legacy audiences would love and hate was key. Results: I knew we had nailed it when Avid, and not the original product brands, got the kudos as new gear hit the marketplace. 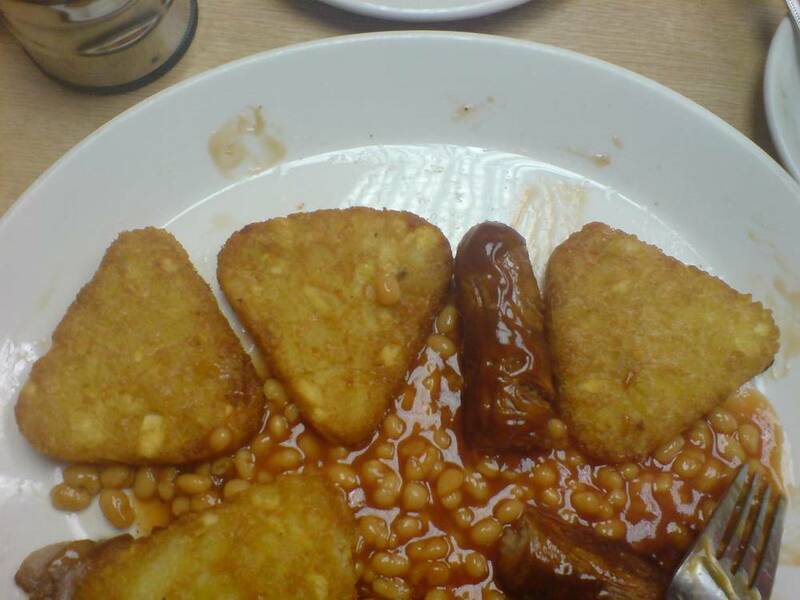 One U.K. customer even paid tribute to the new logo by constructing his own version with his breakfast bangers. Biggest Lesson Learned: Branding requires an incredible amount of discipline.